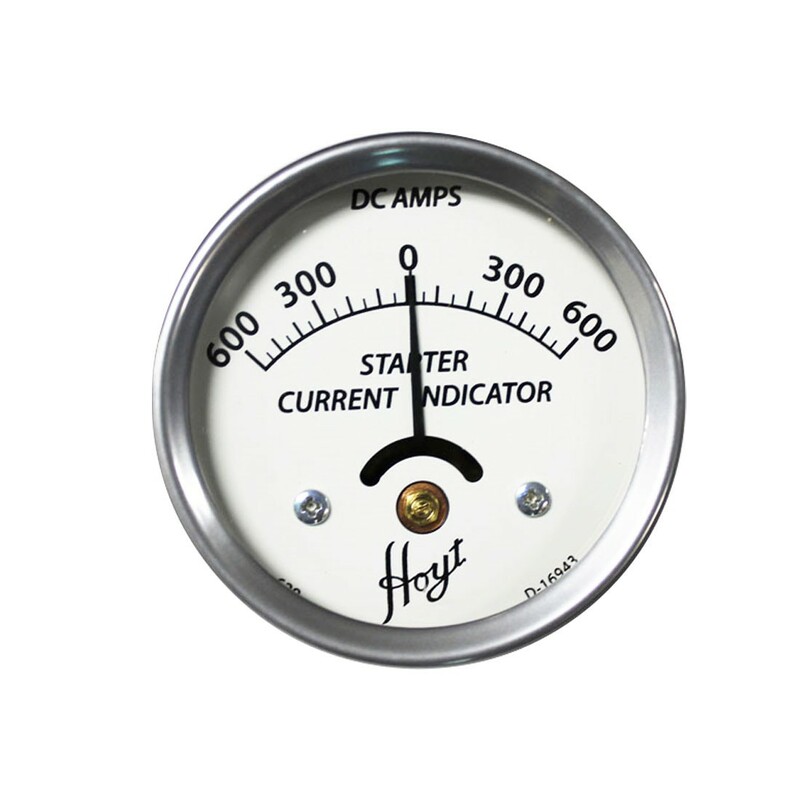 This Analog Inductive Starter Current Indicator has ample capacity for testing starters on most 12 volt vehicle systems. It is very easy and safe to use, just place the meter direct over the wire. No direction connections are needed as it is using induction to take the measurement. 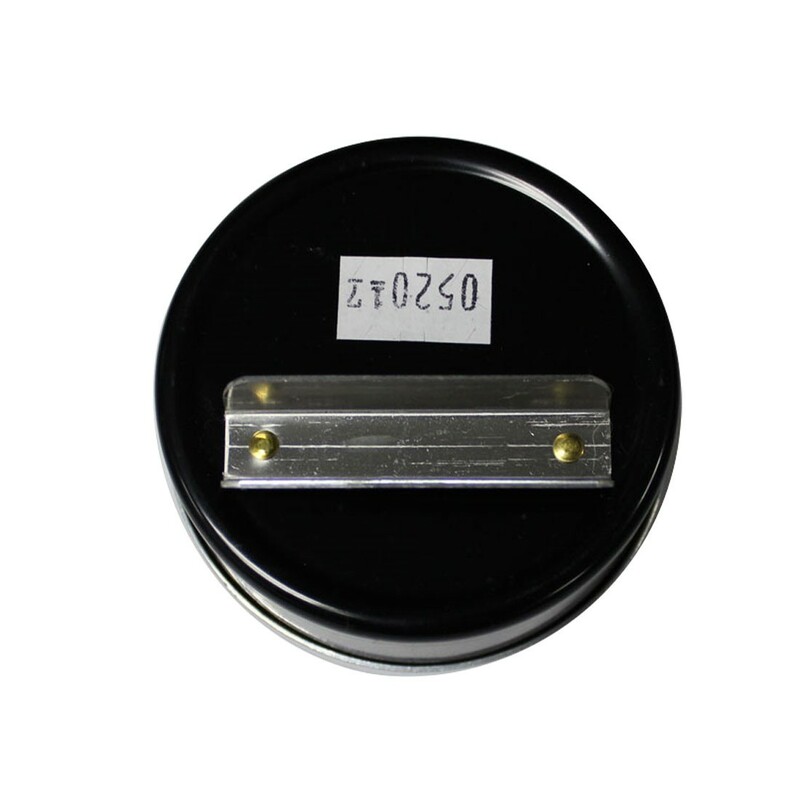 Dial is calibrated from 0 to 600 on both sides of zero therefore permitting reading regardless of the cable polarity. Made in the USA from a proven design that has worked for over 40 years for several popular tool manufacturers..